Corelle Brands engages in verification of its product supply chains to evaluate and address risks of human trafficking and slavery. This verification is not conducted by a third party. Corelle Brands conducts unannounced audits of its product suppliers based on its internal Human Rights Policy, which includes positions against trafficking and slavery in supply chains. All product suppliers must participate in these audits, without exception. These audits are conducted either by a third party or by a trained Corelle Brands Quality Assurance employee. Corelle Brands does not require direct suppliers to certify that materials incorporated into Corelle Brands products they manufacture comply with the laws regarding slavery and human trafficking of the countries in which the direct suppliers are doing business. 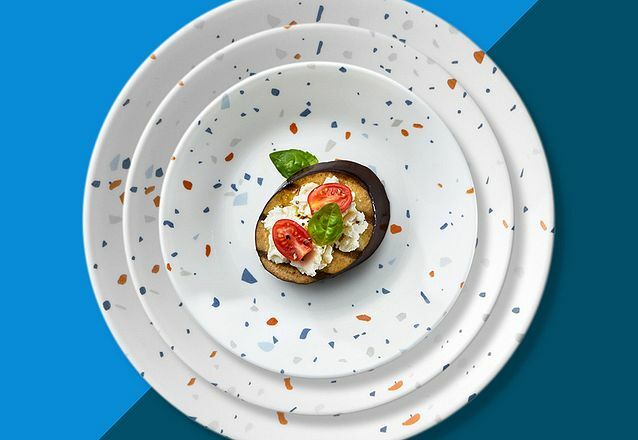 Corelle Brands maintains a Quality Assurance office in Asia and maintains internal accountability standards and procedures for its employees and contractors. Failing to meet those standards and procedures could result in discipline up to and including termination of employment or contractor engagement. Corelle Brands provides training to its Global Sourcing Team (i.e., its employees who are involved in product procurement) in complying with the company's Human Rights Policy. Human trafficking and slavery are covered by that policy. The aim of this training is to mitigate the risk of a violation of our Human Rights Policy. Corelle Brands is committed to conducting a socially responsible business, and engaging suppliers that are similarly committed. This commitment covers human trafficking and slavery, as well as other human rights and environmental matters.